Easy Way How to Soundproof Ventilation Air Duct Vents With 1 Product! Blog Easy Way How to Soundproof Ventilation Air Duct Vents With 1 Product that Works! 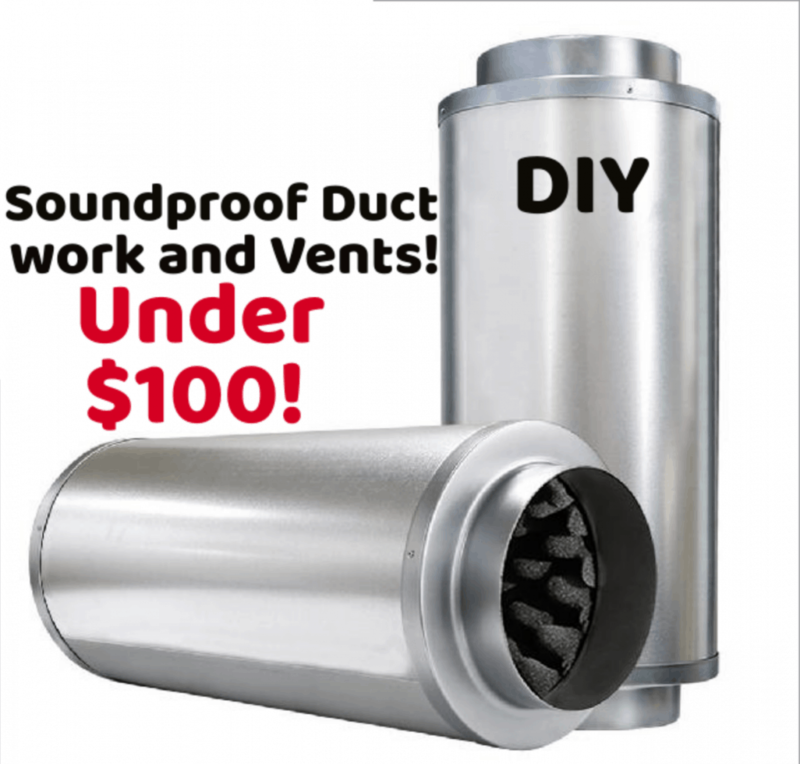 Easy Way How to Soundproof Ventilation Air Duct Vents With 1 Product that Works! Have you ever had an issue with unwanted noise issues coming from your heating and air conditioning ventilation duct? In this article, we will be talking about an Easy Way to How to Soundproof Ventilation Air Duct Vents With 1 Product! To my surprise, I found it very difficult to find any information on how to soundproof an air duct vent. Everywhere I looked online was more in line with an air vent that only went from one room to another. I wanted to find out about soundproofing an air duct vent that had forced air passing through causing all sorts of vibrations and noise. But first, before I find out how to stop the noise, I wanted to find out how the sound was even happening. There are a few issues that can go on in heating and air conditioning ducts regarding unwanted noise. These ducts have various pathways that airborne noise can get through. The next noise issue is the vibrational sound. The vibrational sound is an actual physical movement. For example, when the car beside you pulls up with loud and heavy bass music, it feels like thumping, that’s vibrational energy. Then there’s, of course, the interaction between the vibration energy and the airborne sound when the music is booming. It is definitely moving the ground because that’s what it probably feels like but it is actually vibrational energy. Vibrational energy is causing the air to move which is causing airborne sound transmission. 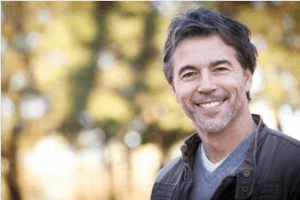 When you’re thinking about duct systems, most people think about the noise going through the ACE HVAC duct which is in one end and out the other end. What they don’t understand is that noise is trying to break out off the sides of the duct. Noise is trying to leave the duct the same time noise from all around the duct is attempting to enter. How do we solve the problem of a noisy duct vent? 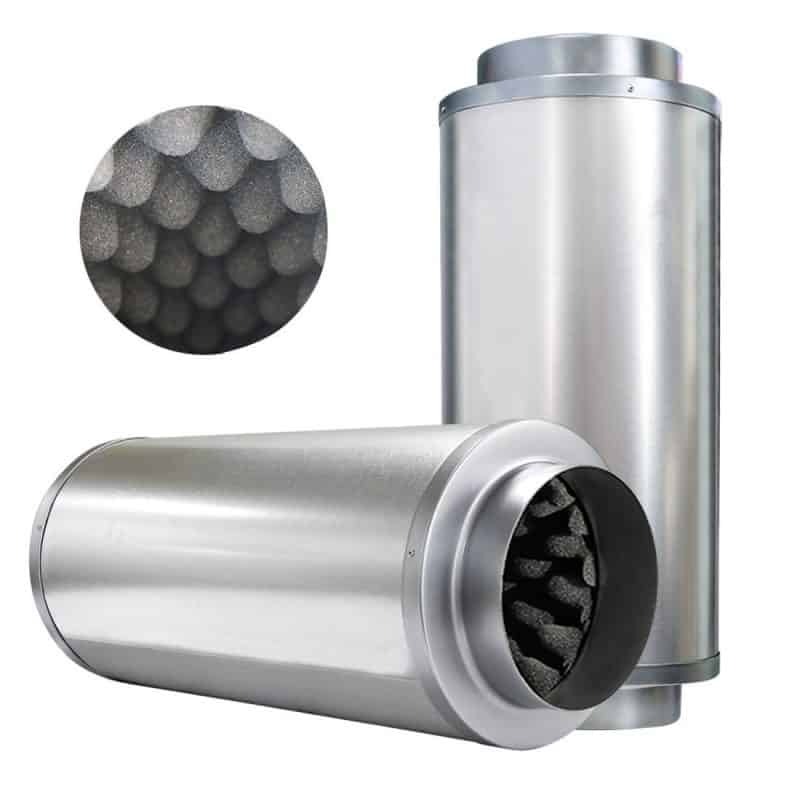 The noise reducer silencer for inline duct fan seems like the answer. The vibrations are coming directly from the fan itself, and if you can dampen the noise vibration at the source, then the problem should solve itself. The silencer is made from a thick, commercial grade neoprene foam. Inside is a specially selected open-cell texture combined with egg crate molded foam to deaden to vibration noise. Noise Reducer for Duct Vents. The thick foam insulation inside the noise reducer silencer stops sound waves yet still allowing clear air flow through the system. The thing I found most amazing about this product is the fact that it was already fully assembled and ready to install. It easily connects with 6” fans, ducting or accessories. I thought I would maybe have to hire someone to install it but it was rather easy and is also maintenance free. You install it and forget about it and soon you’ll hopefully also forget about the annoying noise that was coming from the air ducts. You can get the Vivosun noise reducer silencer for inline ducts in 3 sizes. All you need to do is find out what size is the right match for your home air system. 4 inch: 4″ flange diameter x 12″ body length (1.6″additional flange length at each end) and weighs 2.9 pounds. 6 inch: 6″ flange diameter x 18” body length (1.6″ additional flange length at each end) and weighs 5.75 pounds. 8 inch: 8″ flange diameter x 24” body length (1.7” additional flange length at each end) and weighs 9.3 pounds. 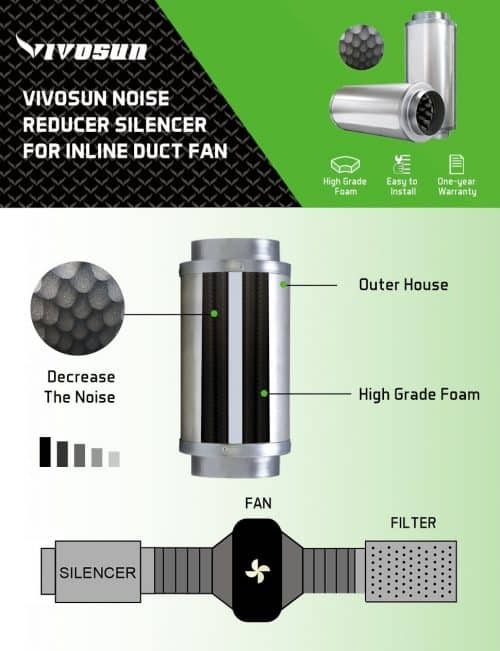 Vivosun noise reducer silencer for inline ducts. Is there a way to mount the noise reducer silencer to the ceiling and if so, what is recommended? One thing to note is that this silencer does not have any mounting kit, it is assembled to be installed between the fan duct and the rest of the ductwork. You could, however, wrap the silencer with metal or nylon straps in order to attach it to the ceiling. The ducts going into and out of the silencer will have to be approximately two inches out from the ceiling in order to connect to the unit. Does the silencer have to go right next to the fan? The short answer is no, it does not have to be right next to the fan. Some ductwork has a curve right after the fan before it straightens itself out into the basement ceiling. You need to find the nearest location to the fan that you can securely attach the noise reducer silencer to do its job. Doing it this way might not reduce the noise as much as if it was connected beside the fan but it will certainly help in giving noise reduction from the fan. Assuming fan and filter inside grow tent, where do you install the silencer? Inside (after the fan) or at the end of the exhaust duct? The noise reducer silencer for inline ducts is designed to go after the fan. It is usually directly after the fan but you could place it further along the duct; if placing it beside the fan is impossible. Note that the noise reduction will be noticeable only at the end of your duct where the air exits, not in the room with the fan itself. It muffles the air in the duct so that when it exits the duct, there is much less noise escaping in the air. You can also attach the silencer Inside the grow tent in the direction of the air flow. You then attach the ducting to exhaust out. I’ve personally never tried this product and also don’t know anyone that has but It is too bad you cant buy it from Amazon USA or Canada because it would be something I would be interested to try. As you can see from the photo, it looks just like a regular air vent but has acoustic noise reducer built into the unit. 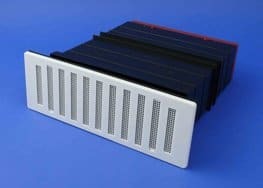 Acoustic Air Vents have been designed to allow ventilation through a wall; fitted with a sound absorbing lining that considerably reduces noise penetration through the vent without reducing airflow. This item is a bit more expensive than the muffler type silencer that installs directly after the fan. The acoustic air vent would only protect one room in the home from unwanted noise coming from the air vent. For that reason, I would much rather install something that would reduce the air vent noise across the entire house. But, if you’re only concerned about one room and you live in the UK, you might want to give this item a try. If you have an item such as this one, please leave a comment below and let us all know how you like it and if it works well. Thank you for reading one of our noise reducing articles. Reducing air vent noise can be difficult to figure out when searching online. That’s the reason why I decided to write this article in the first place. Please leave us a comment if you have a noise reducer silencer for an inline duct.